Are you considering a ChMS move? Are you interested in learning more about Rock RMS? Do you know another church that might be? The Rock RMS community is offering FREE two-hour New to Rock sessions in your backyard. Learn what sets Rock apart and how your organization can benefit. 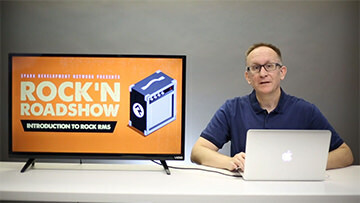 Meet the community behind the product, connect with other local churches, and get all your questions answered during a LIVE New to Rock session just for churches like yours. Register today! If there are no Rock'n Roadshows in your part of the world right now, you can watch the presentation online. More Rock'n Roadshow dates and locations coming soon! 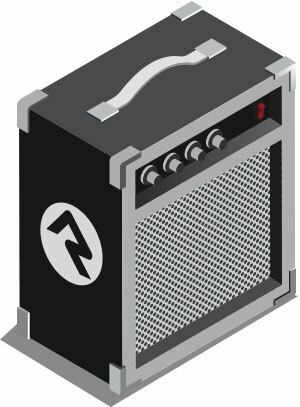 Register below for one of our free introductions to Rock.